Since its still much too cold for any real plants I had my boys collect a few broken branches that were laying around our property. I still had the dirt left in two of the pots I use for my summer flowers so I was able to just stick the twigs into the pots and position them so they didn't take anyone's eye out on either side of the door. Then the fun began! I had made a wreath from Lime Green mesh a while back but had yet to decorate it so it hung on the door looking a little sad and plain. 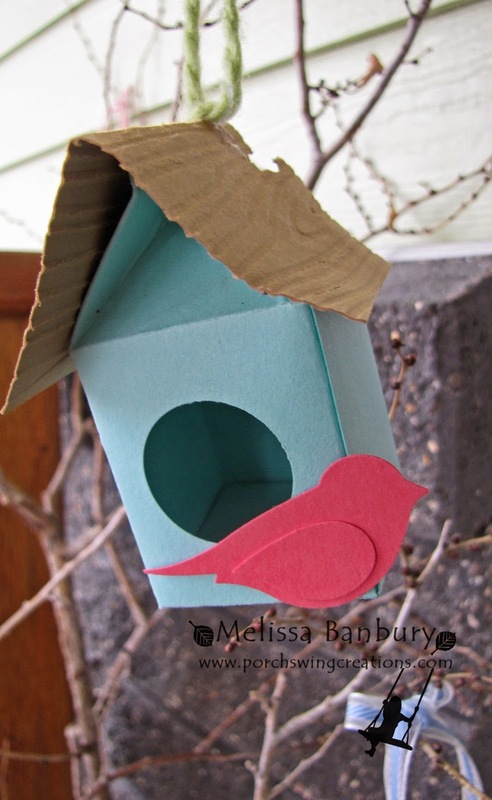 A little Robin's nest made from small bits of paper was just what it needed! 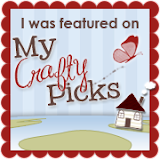 Look towards the end of this post a picture tutorial to learn how to make your own! These cute little Spiral Carrots are a perfect treat for the Easter Bunny don't you think? They were super simple to make and look neat spinning in the wind! 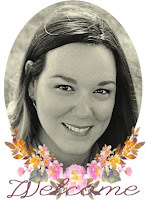 Look towards the end of this post for a picture tutorial to make your own! I had my boys paint various sized styrofoam eggs in Pastel colors using acrylic paint and once they were dry I glued retired SU! ribbon tied in a bow to the tops of each egg for hanging on the "tree". The boys were also excited to make their own little bird houses for the tree. I used the Milk Carton die for the house itself, the Build a Bird punch for the bird, and a small rectangle of Baked Brown Sugar embossed with the Woodgrain EF for the roof. A little piece of yarn glued on top and they were ready to hang! 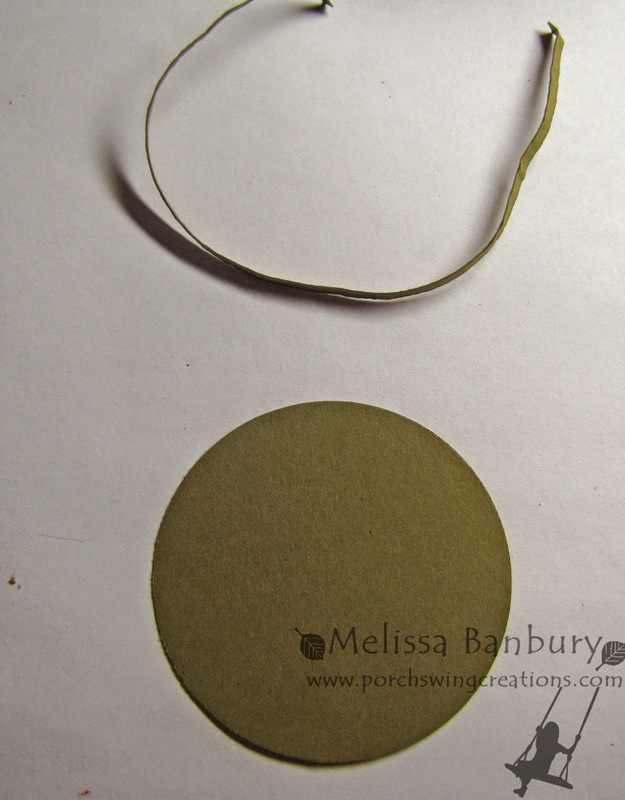 Begin by punching out a 2 1/2" circle from Soft Suede cardstock. 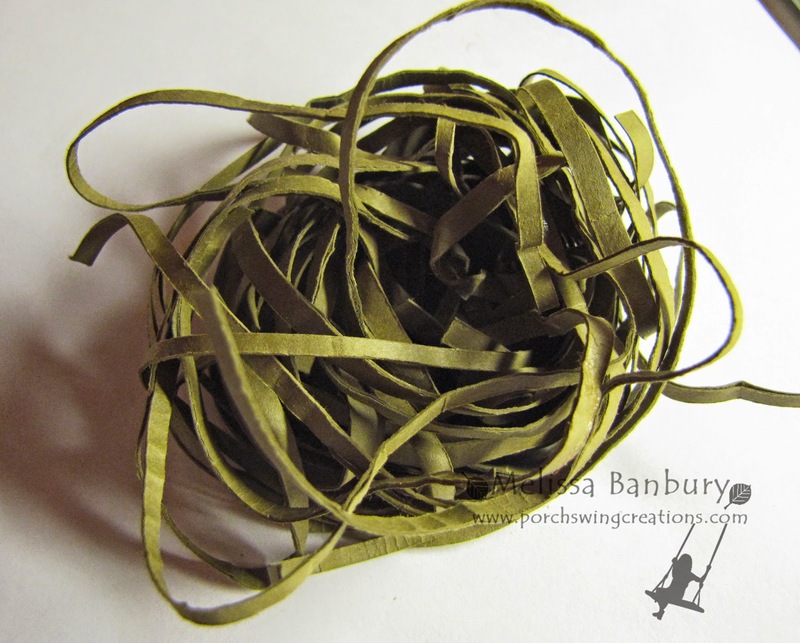 Cut numerous lengths (20 or more) of Soft Suede cardstock approximately 1/8" wide x 5" long. 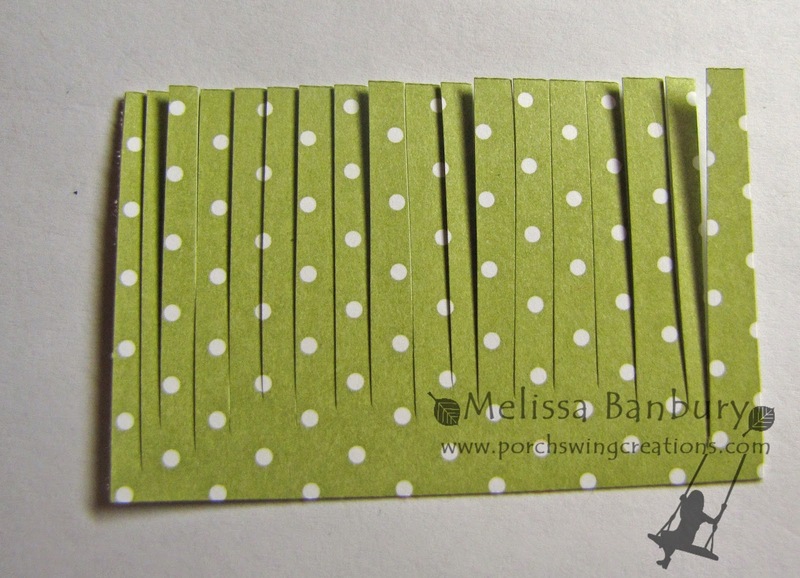 Using a Bone Folder gently shape each strip of cardstock so it bends easily. 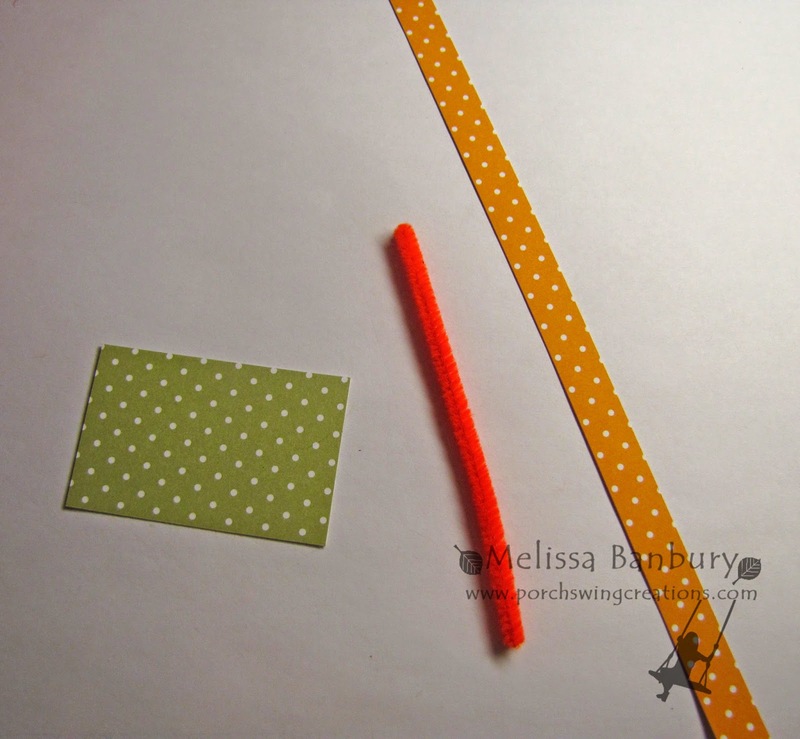 Form all the strips of cardstock into a ball of sorts, using the circle as your base guide. 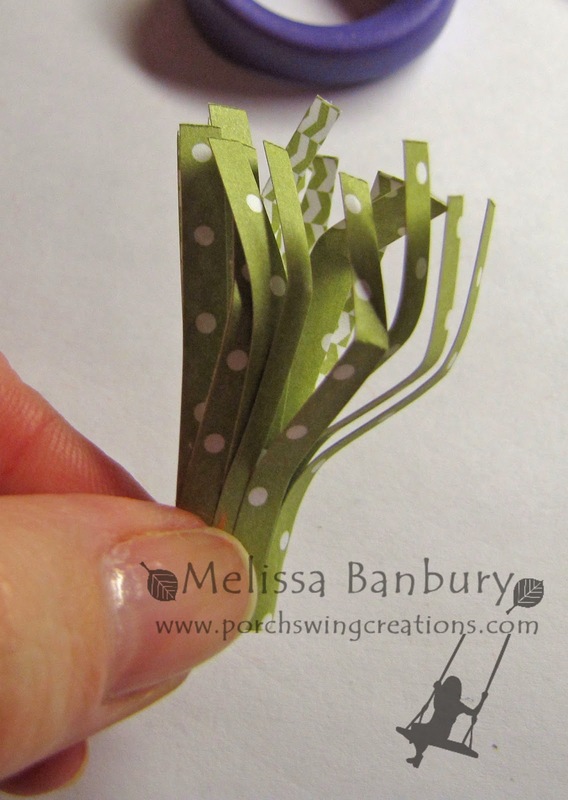 Once your happy with the shape of your nest add plenty of Multi-purpose glue to the circle and glue your strips into place. 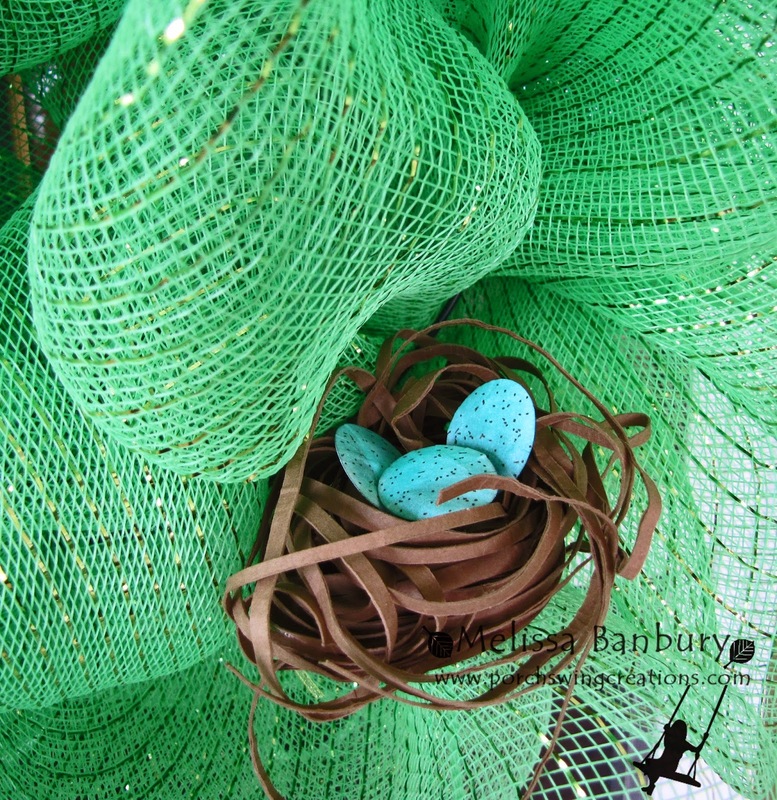 I know it will seem as though the nest will not stay together, but if you've bunched it together tightly enough it will, I promise! 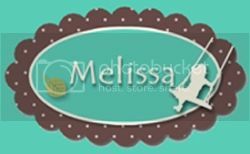 Punch 3 Small Ovals from Whisper White cardstock. 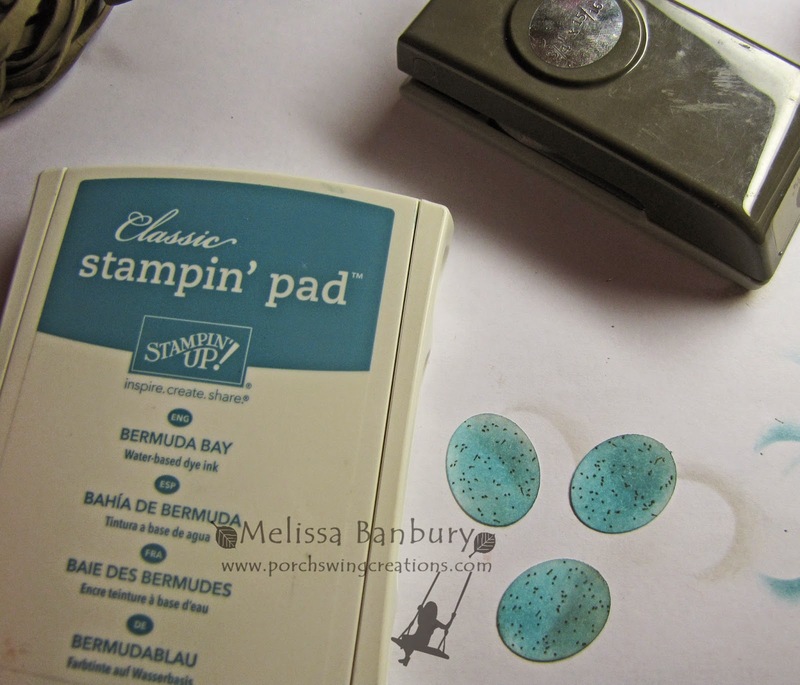 Using a sponge and Bermuda Bay ink sponge each oval. Add a small amount of shading to each egg using Crumb Cake ink. Using the fine tip end of an Early Espresso marker, add speckles to each egg. 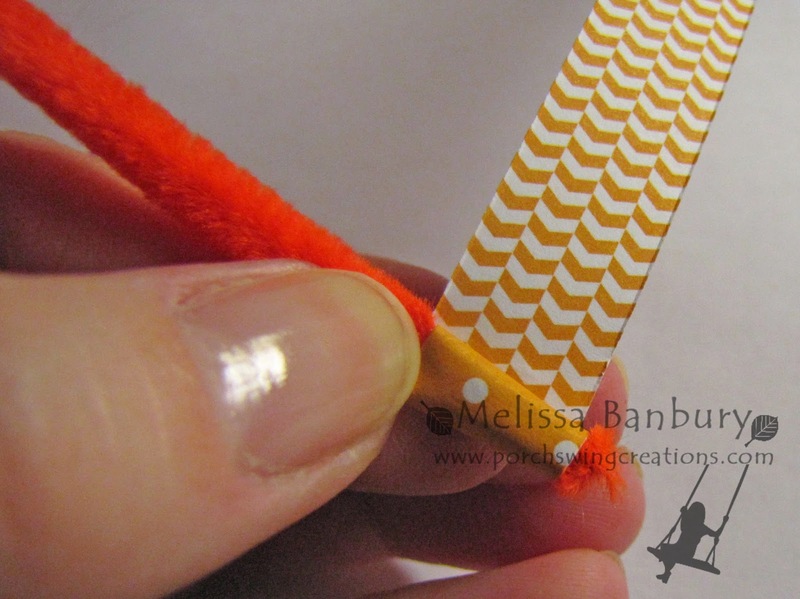 With a Stylus tool and Foam mat give each egg dimension - work in small circular motions on the backside of the cardstock. 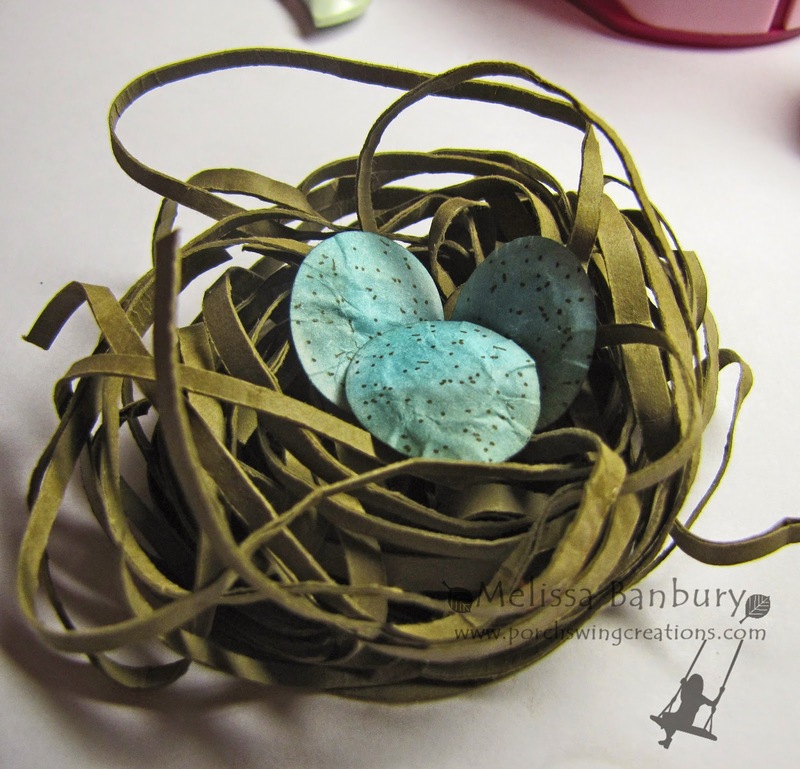 Glue each egg into the nest using Stampin' Dimensionals. To place the nest within my wreath I punched a small hole in the bottom of the nest and threaded a piece of ribbon through it. This allowed me to tie the nest to the frame of my wreath. Make sense?? 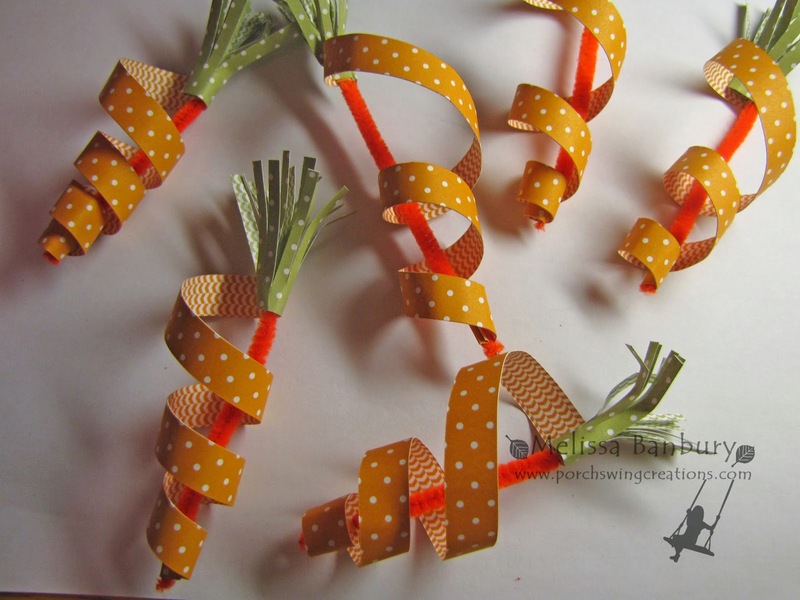 Begin with 1/3 of a length of orange pipe cleaner, a strip of Pumpkin Pie DSP measuring 1/2" x 12", and a piece of Pear Pizzaz DSP measuring 2 1/2" x 2 3/4"
Glue the end of one of the strips of Pumpkin Pie DSP to the end of the pipe cleaner using Multi-purpose glue. Make sure that you wrap the strip so that the side of the DSP you want to show is facing outwards. 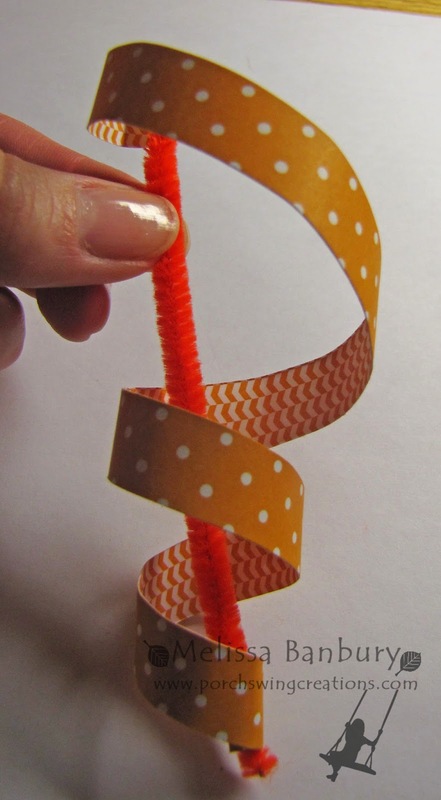 Wrap the entire length of DSP onto itself to create a coil at the bottom of the pipe cleaner. 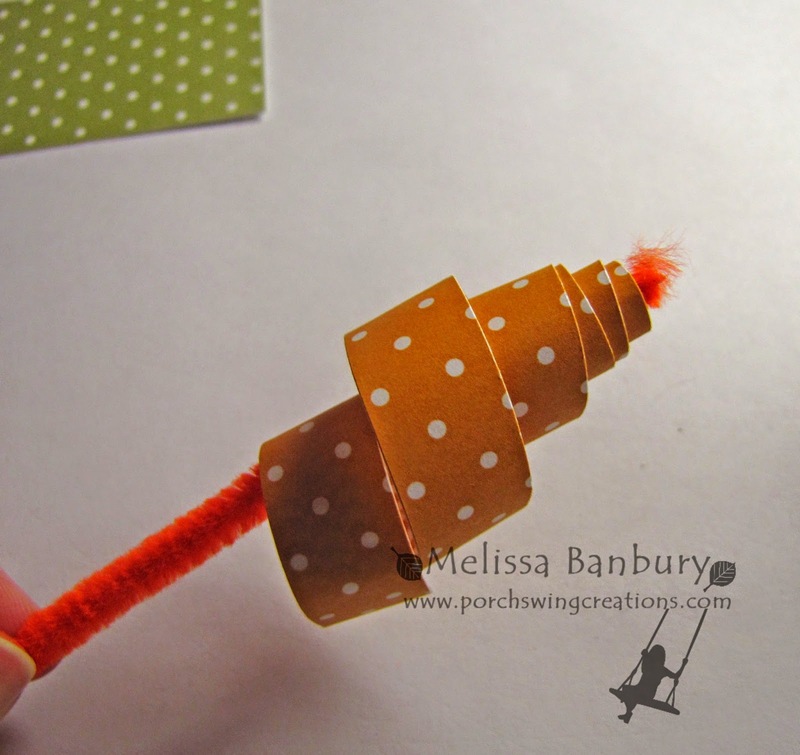 Begin shaping the coil so that it wraps into the shape of a carrot. You'll want it to be narrower at the bottom and wider at the top. Once you are satisfied with the shape, glue the end of the strip to the top of the pipe cleaner in the same manner as you glued the bottom. Be careful to not cut all the way to the bottom of the DSP! Roll the DSP with the pattern you would like showing out. 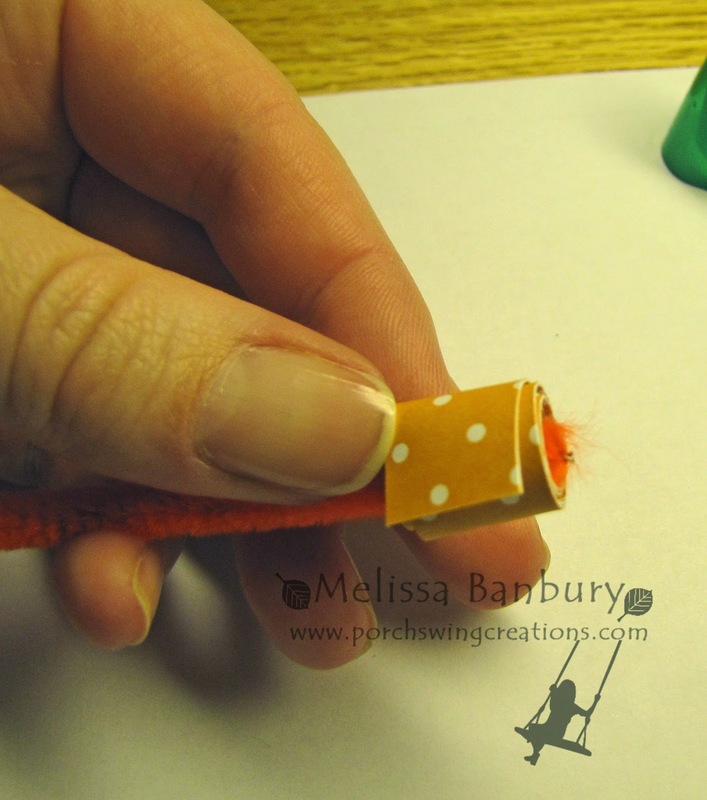 Using Mini Glue Dots adhere the stem to the top of the carrot. 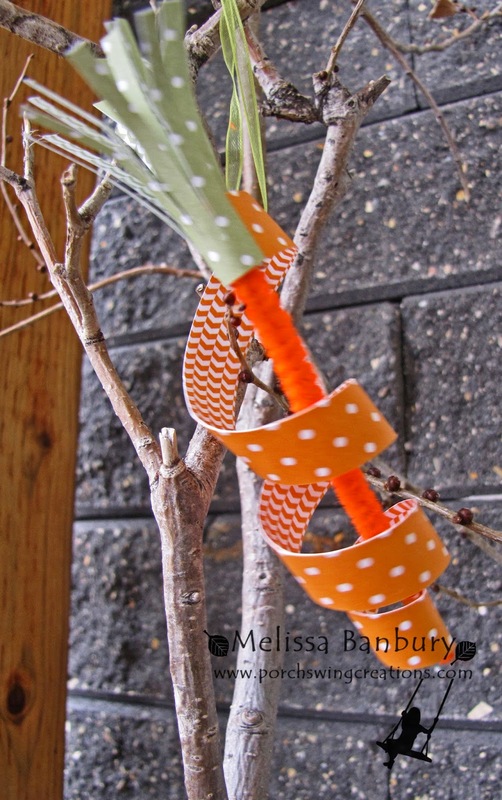 I wrapped mine around the top of the pipe cleaner and used 2 glue dots to make it sure each stem was secure. To hang from the tree I punched a small hole into the top area of the Pumpkin Pie DSP, threaded a small piece of ribbon through and tied it into a bow. 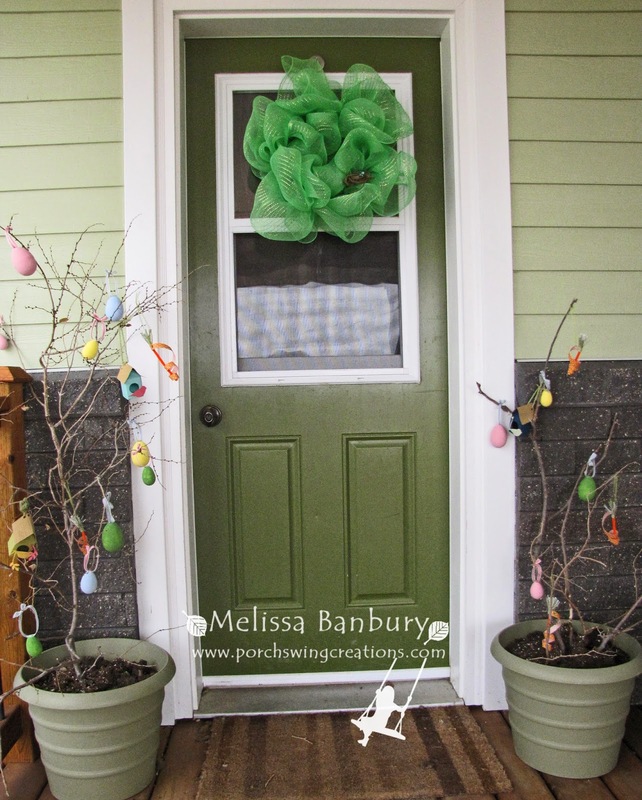 I hope you've enjoyed my Spring Porch! 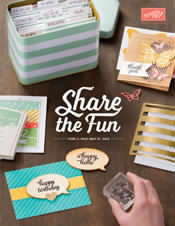 If your scrambling for last minute Easter card or treat ideas, be sure to check in tomorrow! I have a couple of quick Easter tags and a simple treat that you can whip up last minute for those Easter Baskets!